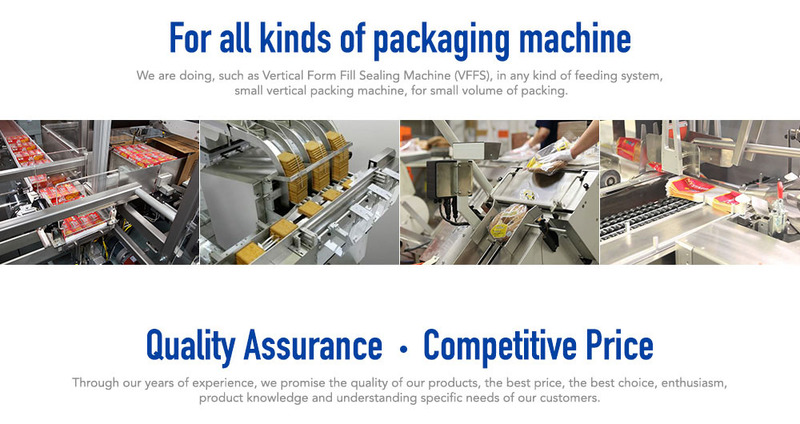 We specialize in services, repairing, maintenance & consultancy of packing machinery & all type of packing products. If you have any questions or need more information, please contact us. We will be pleased to answer any enquiries you have.